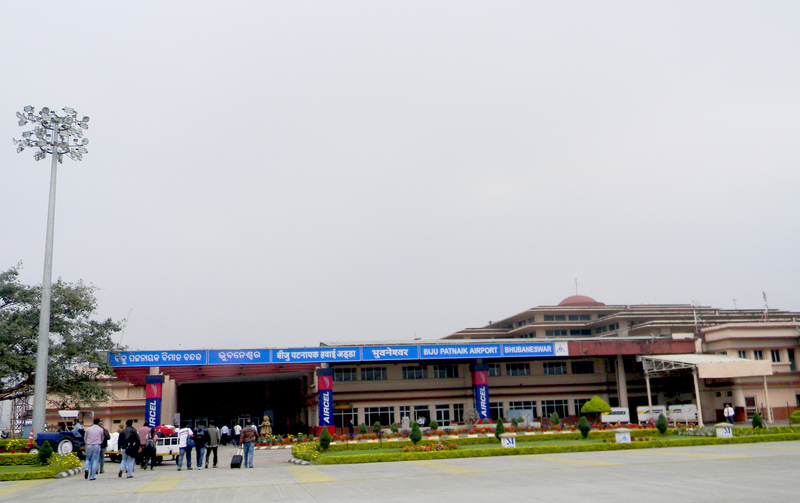 The state of Odisha currently has two airports - Biju Patnaik International Airport in Bhubaneswar and Jharsuguda airport. The plans are afoot to develop the third airport at Rourkela, the industrial capital of the State. The Directorate General of Civil Aviation (DGCA) has recently issued license for setting up airport at Odisha in Rourkela, the industrial capital of the State.